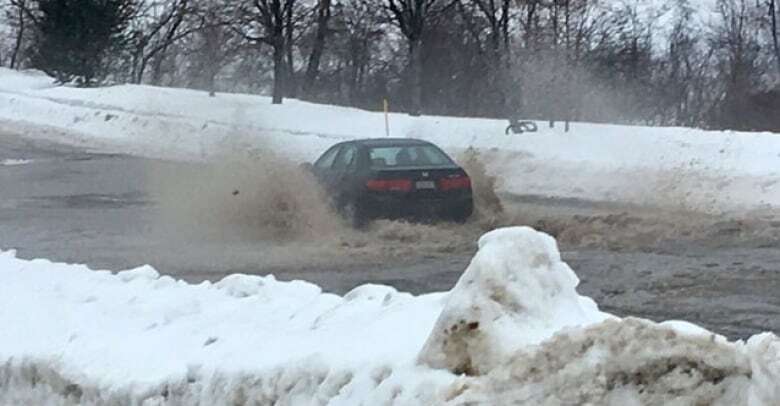 When the weather's bad, Daniel Wishart, transportation manager for the Anglophone West School District, is one of the individuals who decides whether school will be cancelled for the day. "Depending on who you're talking to, you're either a hero or a jerk," he said. "Sometimes it is an easy decision, sometimes we are back and forth quite a few times," said Zoë Watson, superintendent of the Anglophone South School District. "We're talking about students and safety, that's our bottom line," he said. "Every system's different," he said. "[We] discuss what the road conditions are like in each area and how some roads might be icy and some might be snow-packed," he said. 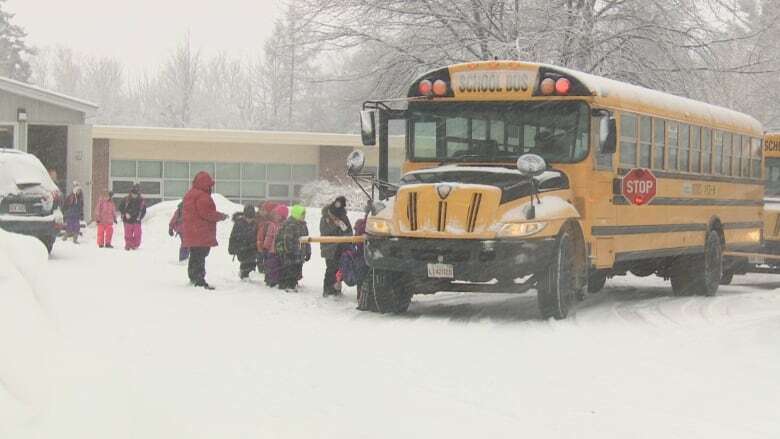 Then, Wishart discusses with transportation managers in other school districts across the province to see what weather conditions are like and whether they're cancelling school. "We make a decision collectively to pull the buses from the roads and not transport students," he said. After that, he calls the district superintendent around 5:15 a.m., when he offers his team's recommendations. The superintendent then makes the final decision. "Every time, there's a debate about what we should be doing," he said. The weather's nice — why is there no school? Although he monitors several weather reports before and during storm days, he admitted they don't always get it right. "If anybody knows of a weather report that's 100 per cent right all the time, I'd love to have it," he said. "But the reality is even with the meteorologists, they're not right all the time." He said poor weather conditions also depend on a person's location. "If you talked to people that lived out in the rural areas where there was some ice buildup on the roads, they would say you made a great decision," he said. "If you base having school on the downtown core in Fredericton or Woodstock, you would always have school. The cities and that are fortunate they have a tax-base that they can provide a better service, that's just the reality." 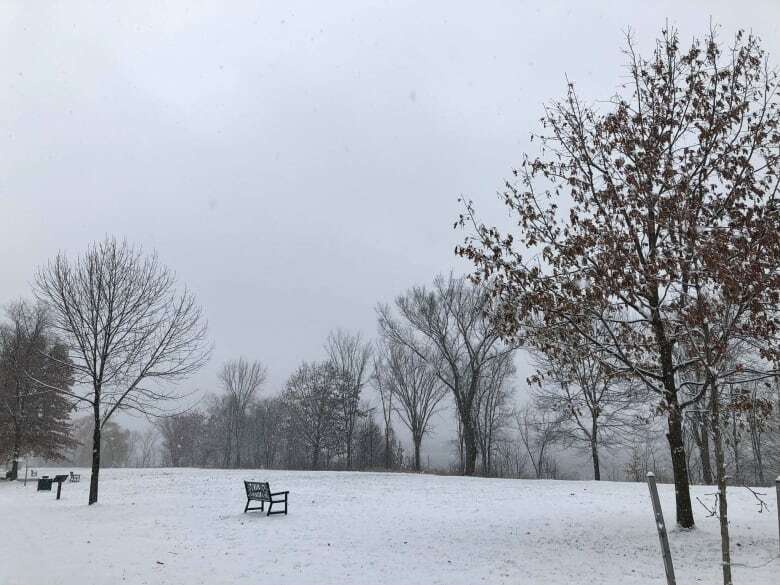 And sometimes, although it's rare, if he knows weather conditions will be poor in the afternoon, he will make a call at 11 a.m. for early dismissal. 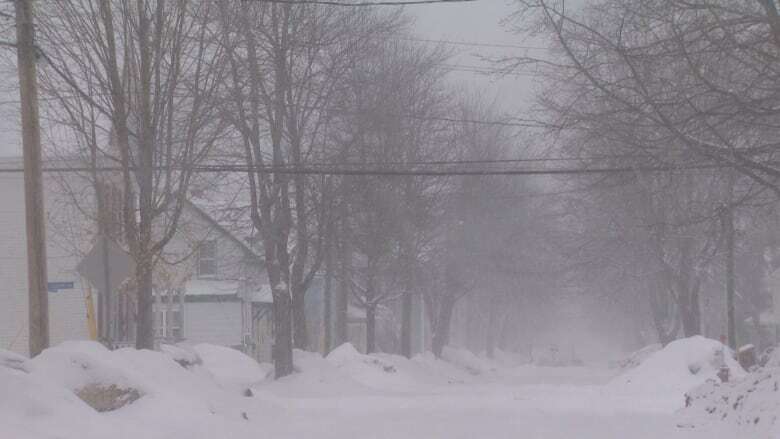 "If we see a change that maybe it's predicting it's going to be worse at three o'clock then we would dismiss the schools an hour or two early just to try to beat the worst weather to try to get the students home safely," he said. The New Brunswick teachers' collective agreement states the school year has a total of 195 days, which include snow days. 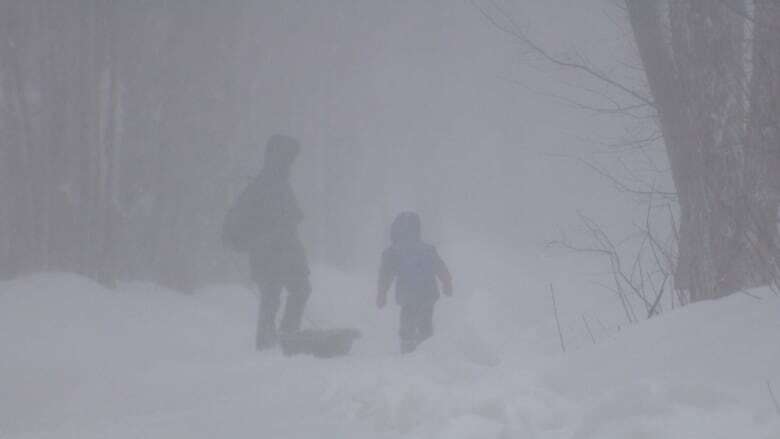 George Daley, president of the New Brunswick Teachers' Association, said when poor weather conditions force schools to close, teachers aren't required to go into work. "We're looking at anything that could possibly be an option for students who are not physically in the classroom," said Meredith Caissie, spokesperson for the Anglophone North School District. "With more severe weather, it is becoming more and more of a discussion point," she said.